Airbnb is one of those facilities that has a lot of pros and cons attached to it. People who rent out their places have registered several complaints regarding visitors trashing their place and not maintaining hygiene levels. On the other hand, it is a great way to find really cheap accommodation when you are traveling to other countries on a shoe-string budget. The best feature that has surfaced regarding the app is the option of staying in highly unorthodox places that you wouldnt normally consider. 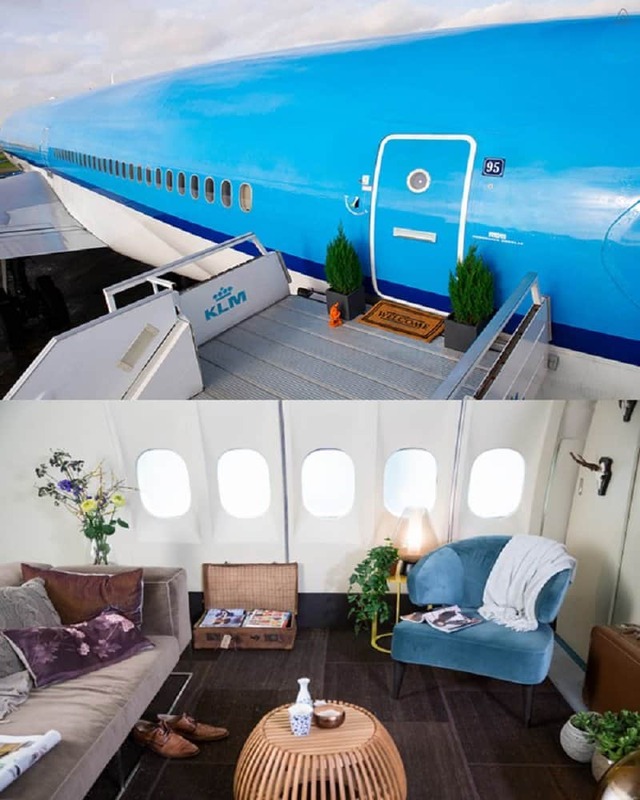 Here is a list of 10 amazing places you can stay at if you decide to use Airbnb. Conroys old bar is an institute in Ireland. 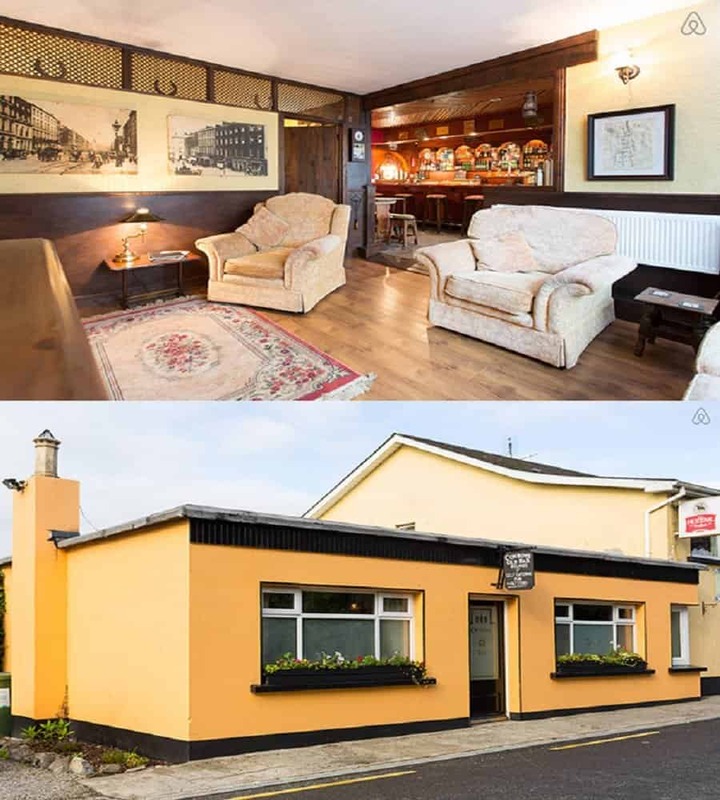 This was the worlds first self catering Pub, and although it isnt open any more, you can actually stay at the pub for 128$ a night.